29 Customers have purchased this product. Buy washed cotton fabric Terracotta per meter. 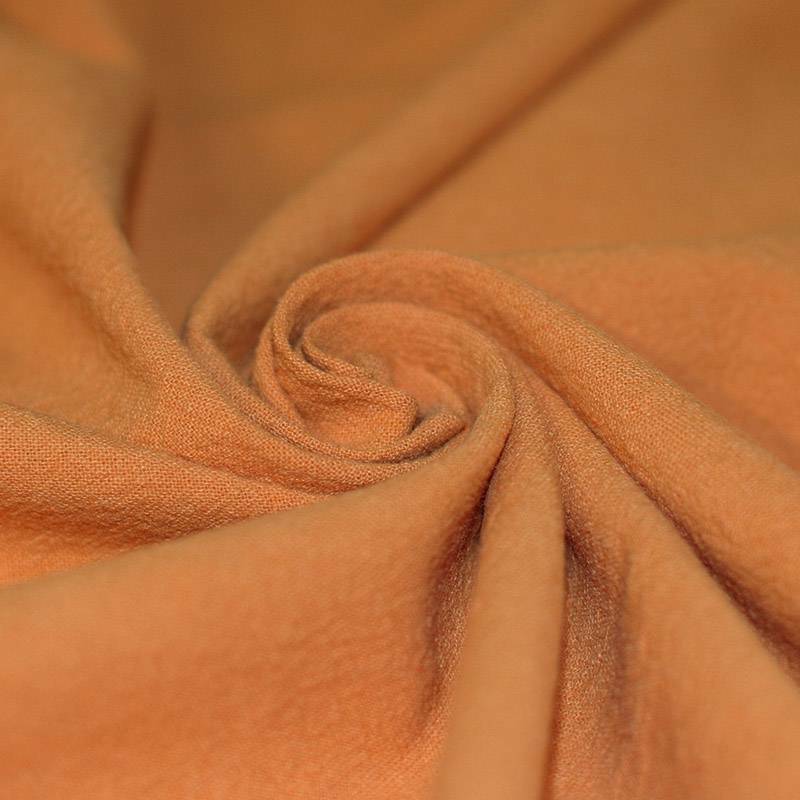 Information: A nice washed cotton fabric terracotta can be purchased online at Rijs Textiles. 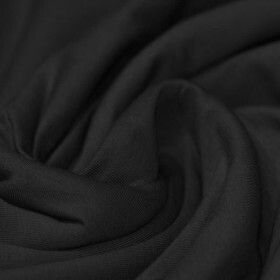 This fabric is intentionally washed too hot, which means it gives a washed clink effect. A cotton quality that is especially good for sewing clothes for children and babies.